It should not be a huge surprise to search marketers that Google and Facebook are losing ad and marketing budgets to Amazon and Snapchat. But this is the first time eMarketer predicts they will lose budgets to rivals. 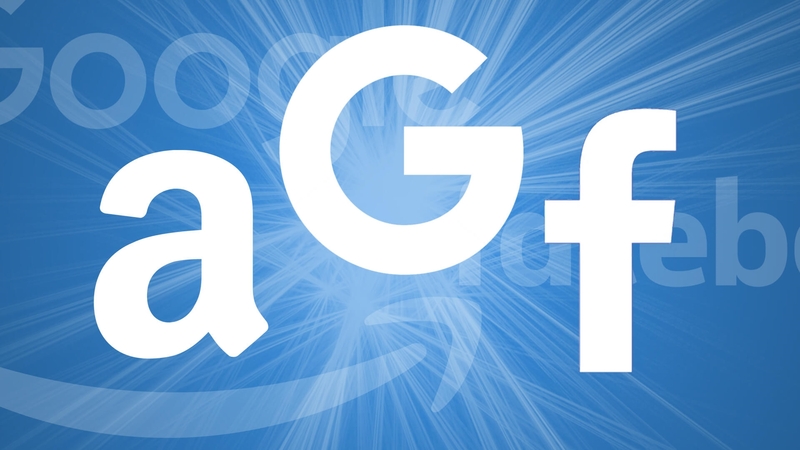 Some of the signs in the past six months involve advertising agencies like Merkle and iProspect pouring big bucks and resources into business practices that support search and other types of advertising through Amazon. They also are paying more attention to sites like Pinterest, which on Monday expanded its Shopping Ads program for retailers. Now eMarketer estimates that Google and Facebook will lose market share to Amazon and Snapchat. In fact, Google and Facebook’s share of new digital ad dollars is declining as well. This year, they will garner nearly 48% of new payments, down from about 73% in 2016.
eMarketer also values Amazon’s ad business at nearly 3% of the market in 2018, up from 2% last year — reaching $2.9 billion in ad revenue. Snap’s share of the advertising market is estimated to reach 1% this year, up from 0.6% last year. Google’s and Facebook’s decline isn’t all for one and one for all, but rather regional. For example, eMarketer estimates that Facebook will generate $21.00 billion in U.S. digital ad revenue this year — up 16.9% from 2017, but its share of the country’s digital ad market will dip to 19.6%, down from 19.9% last year. Instagram, owned by Facebook, will contribute about $5.48 billion in ad revenue, accounting for about 5% of the U.S. digital ad market. The company’s share of mobile ad revenue should reach 7.3% this year, accounting for 28.2% of Facebook’s U.S. mobile revenue. Google’s take will total about $39.92 billion in the U.S. — up 14.5% from 2017 — but the company’s share of digital ad market will decline slightly to 37.2% in 2018 from last year’s total of 38.6%.